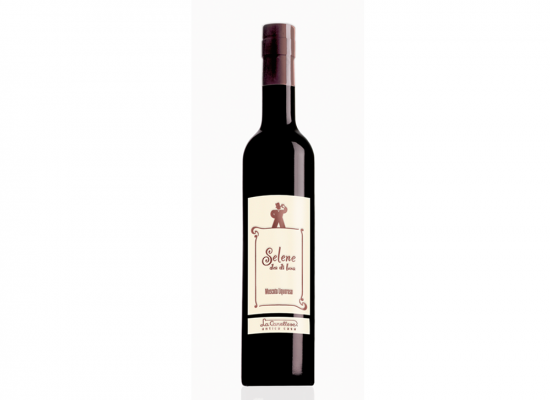 Selene Goddess of Moon is the perfect combination of the most typical aromatic wine of the territory and fine liquor craftsmanship of “La Canellese”. The aromatic freshness of Moscato wine and sweet scents of cooked fruits and honey can be intensely found in a delicate and captivating nectar with a woman’s touch, though strong and persistent. The best “liqueur husband” of pastries and hazelnut and almond biscuits, for a velvet and fragrant after dinner, all “La Canellese” style. Aromatic, with scents of cooked fruits and honey. Elegant, with honey notes. Sweet but never too sweet, persistent in the end. 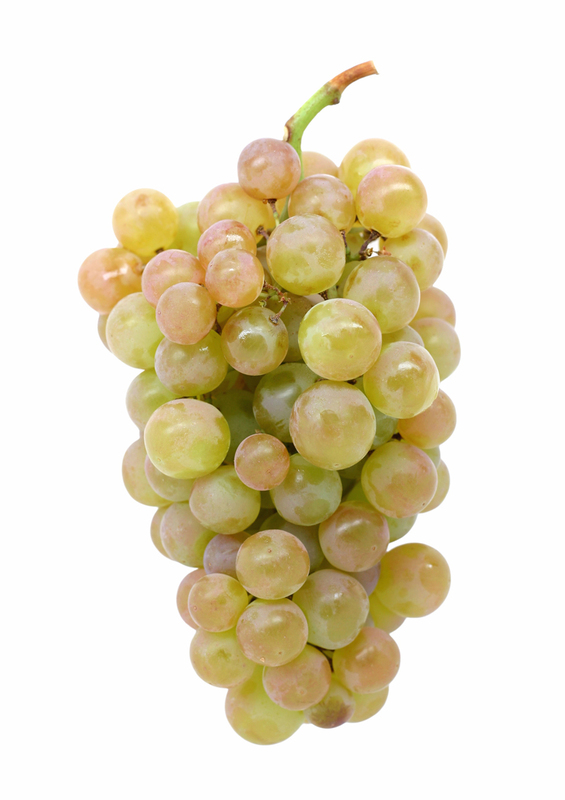 At a temperature of 4 - 7 °C in a wide glass, in order to allow the aromas evolution with the oxygenation of wine. Perfect with patisserie and biscuits. After dinner or cold with an ice cube at any time.